At California Palms we provide sustainable after care through connectivity with the Palms staff and facility. Just like rehab, there is no one-size-fits-all aftercare program. 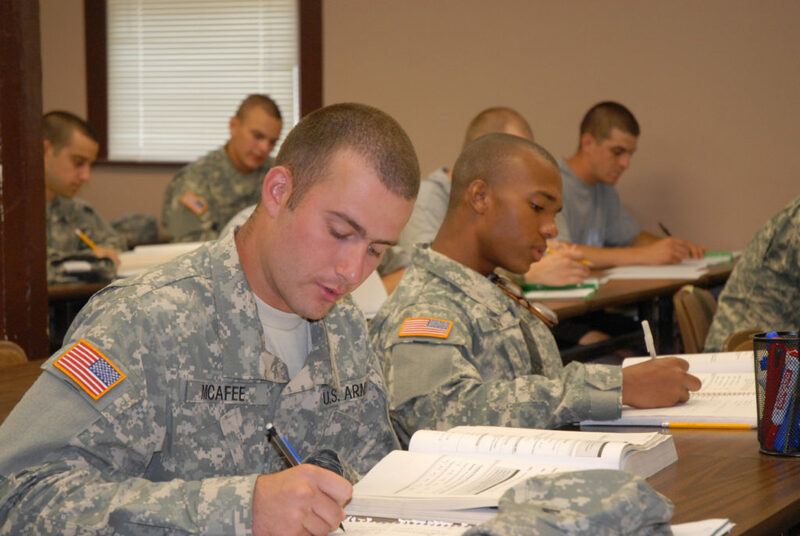 We tailor an aftercare program to meet the veterans individual needs. Aftercare programs include 12-Step programs, support groups, sober living or individual or group counseling. 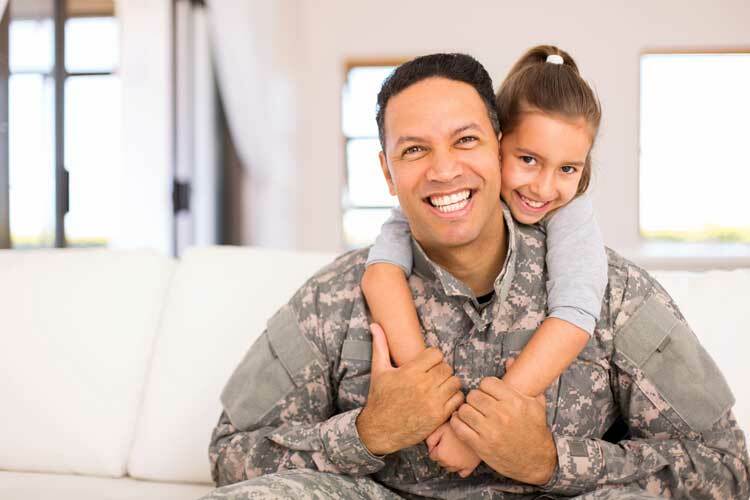 We also encourage out-of-state veterans who leave the area to re-affiliate with their local VA, or with local psychiatrists. 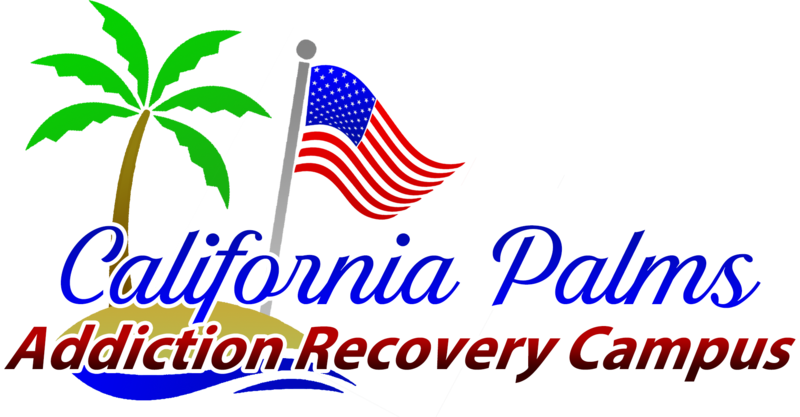 Upon discharge, clients are armed with the contacts and resources needed to continue along the road to recovery. Palms graduates are encouraged to participate in our alumni program to remain connected and receive ongoing support for continued recovery. 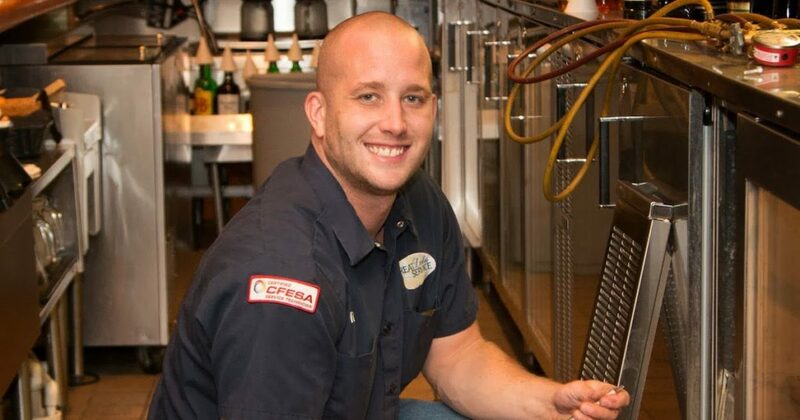 At California Palms, we provide sustainable aftercare through connectivity with the Palms staff and facility. Just like rehab, there is no one-size-fits-all aftercare program. 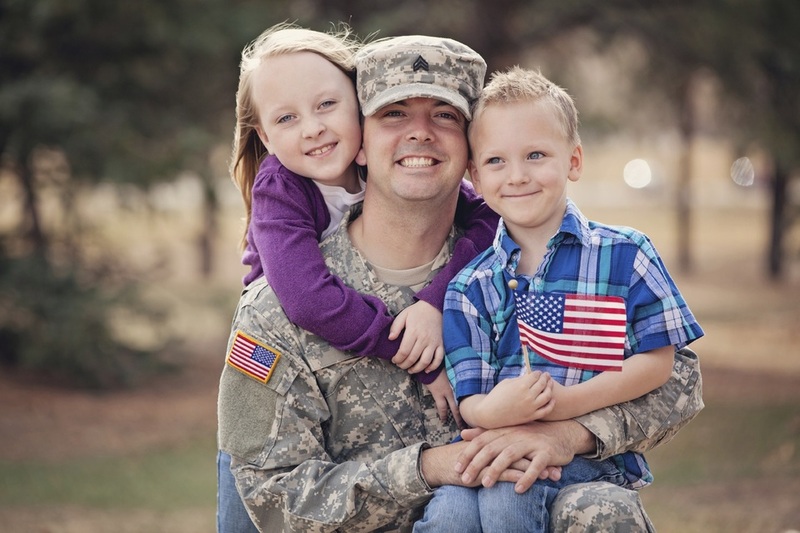 We tailor an aftercare program to meet the veteran's individual needs. Aftercare is follow-up treatment you receive after being in a drug or alcohol rehab program. Aftercare therapy can help you stay focused on your recovery. Aftercare programs include 12-Step programs, Smart Recovery, support groups, sober living or individual or group counseling. Soon after admission, the primary therapist and treatment team collaboratively work with veterans to begin development of strong, customized discharge plans to help maintain sobriety. These plans are continually refined and tailored, as appropriate, with treatment progression. Upon discharge, clients are armed with the contacts and resources needed to continue along the road to drug recovery. Veterans are encouraged to participate in our alumni program to remain connected and receive ongoing support for continued drug recovery.